Start in Zurich and end in Amsterdam ! With the river cruise tour Jewels of Europe with Grand Alpine 26 Days, you have a 26 day tour package taking you from Zurich to Amsterdam and through Zurich, Switzerland and 21 other destinations in Europe. 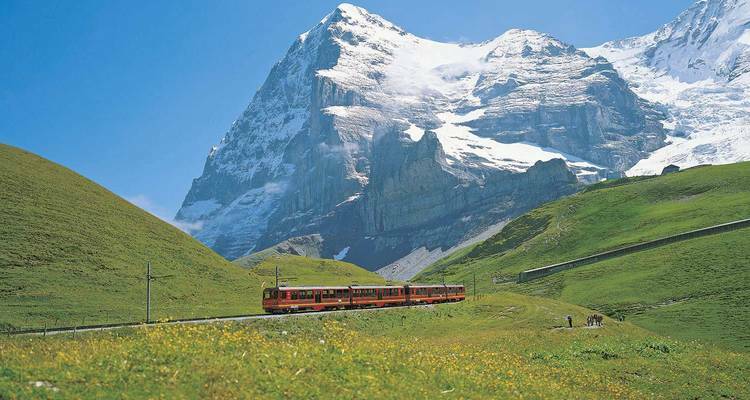 Jewels of Europe with Grand Alpine 26 Days includes accommodation as well as an expert guide, meals, transport and more. Mentioned to a relative and it could be on there adgenda next Our Room girl Irena deserves a promotion Sammy became my son Victor was the gentleman of honour , loved everyone. Recommended for Switzerland, Austria, Germany and Hungary. Ideally 6 months before travel. Recommended for Hungary. Ideally 2 weeks before travel. Recommended for Hungary. Ideally 2 months before travel. Zurich is the starting point and Amsterdam is the endpoint. TourRadar only requires a deposit of $99 to confirm this Scenic Luxury Cruises & Tours booking. The remaining balance is then payable 95 days prior to the departure date. For any tour departing before 26 July 2019 the full payment of $15,922 is necessary. No additional cancellation fees! You can cancel the tour up to 95 days prior to the departure date and you will not need to pay the full amount of $15922 for Jewels of Europe with Grand Alpine 26 Days, but the deposit of $99 is non-refundable. Covering a total distance of approx 3,084 km.